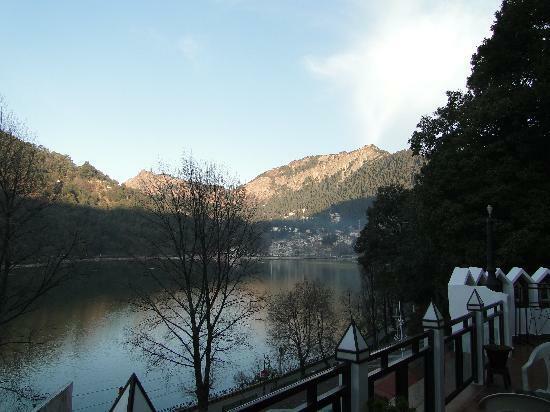 It is located at one of the best locations in Nainital with Naini-lake facing accommodation. The Hotel is located on the Mall and commanding an excellent view of the lake and valley. The hotel offers a total of 45 rooms including 20 double rooms and 25 suites. All the rooms are well furnished to suit the needs of perceptive traveller. Hot/Cold running water, Telephone, Internet Connection, TV, Channel Music, Laundry, 24 Hours Room Service, Doctor on Request, Child Care Facility, Currency Exchange, Safe Deposit Box, Safe Deposit Locker with Cashier, Travel Desk Service.